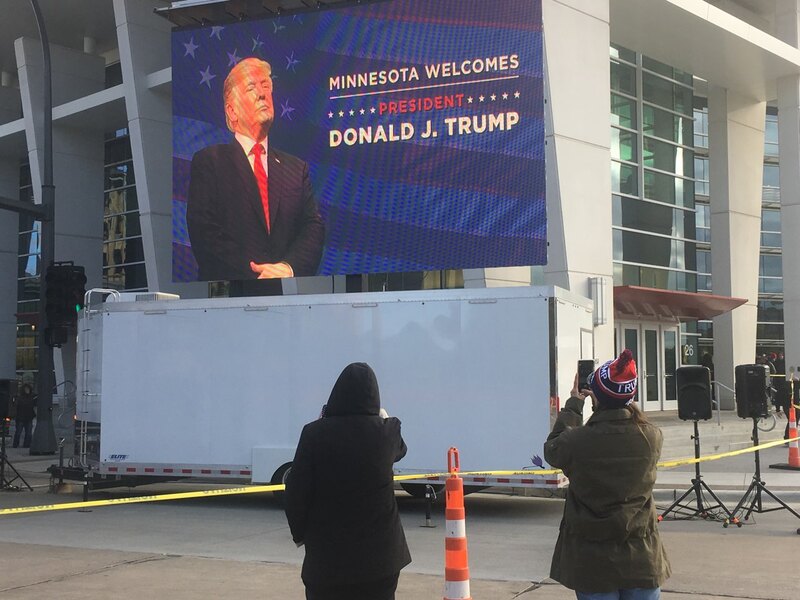 We just did the Trump rally the other week in Rochester, Minnesota. We used our large DragonFly LED screen for the overflow attendees. We have no biases when it come to renting screens to political parties. We cover all sides. This is now the third president we have worked with over the past 10 years, including Bush, Obama, and now Trump. Special thanks to Sound Central and AVVR who secured the job. 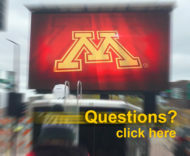 Fire Up Video provides mobile Jumbotron screen rentals for all types of events across the Midwest, including states such as Minnesota, Iowa, Missouri, Nebraska, Colorado, Kansas, North Dakota, South Dakota, Wisconsin, Illinois, Michigan, Indiana, Ohio, Kentucky, Tennessee, and more. For questions and rental inquiries, please contact us at baum3@earthlink.net or 844-533-8848.